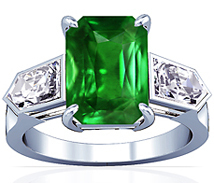 GemsNY offers the largest collection of natural sapphire, ruby and emerald rings online. 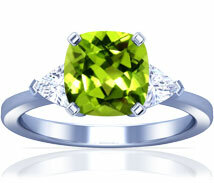 Most of our gemstones are certified by independent labs. 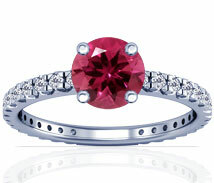 Our selection of rings are perfect for any occasion. 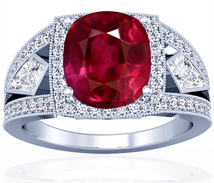 Select your choice of gemstone ring below. 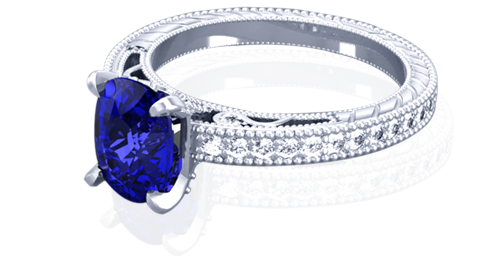 GemsNY has the finest collections of rings online designed around genuine sapphires, rubies, emeralds and diamonds as center stones. 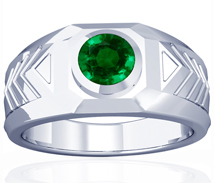 Our rings are suitable for various special celebrations as well as for regular wear. 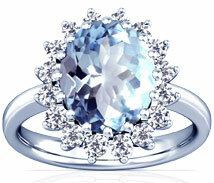 Our settings range from simple solitaire to antique settings with diamonds. 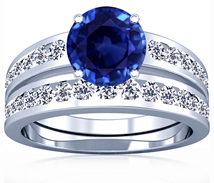 We offer a wide range of choice for sapphire rings, ruby rings, emerald rings and diamond rings. 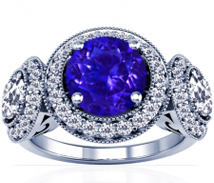 If you don't find what you are looking for from our selection, contact our custom jewelry department to make your unique ring. 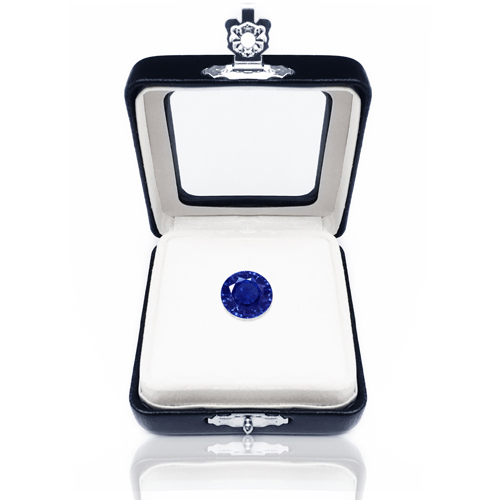 GemsNY is the only online store that offers certified gemstones suitable for astrological purposes. 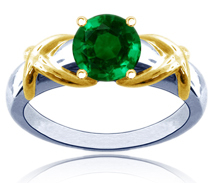 Select your choice of astrological ring setting and gemstone to design the ring suitable for you. 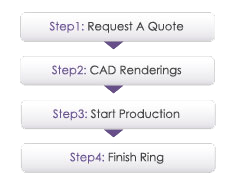 Our pre-set ring and make your own rings sections allow customers a wide variety of tools to purchase the right ring for the right occasion. 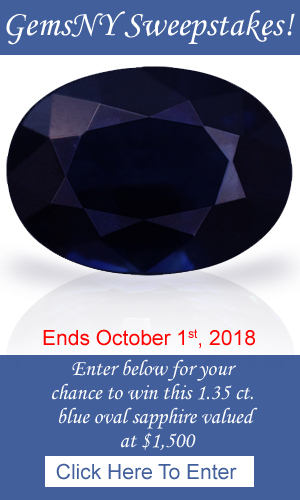 Contact our customer service team for any assistance at (888) 436-7692.